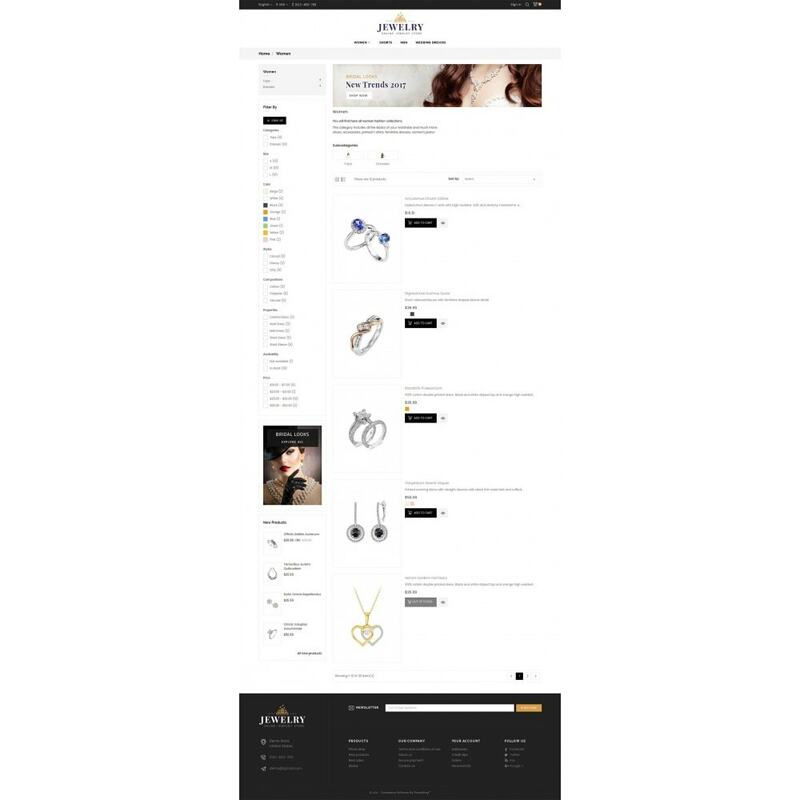 Jewelry Store is a Responsive Theme wurde entwickelt für Jewelry, Beauty, Diamond, Cosmetic, Fashion, watch, minimal, accessories nd Mehrzweckspeicher. 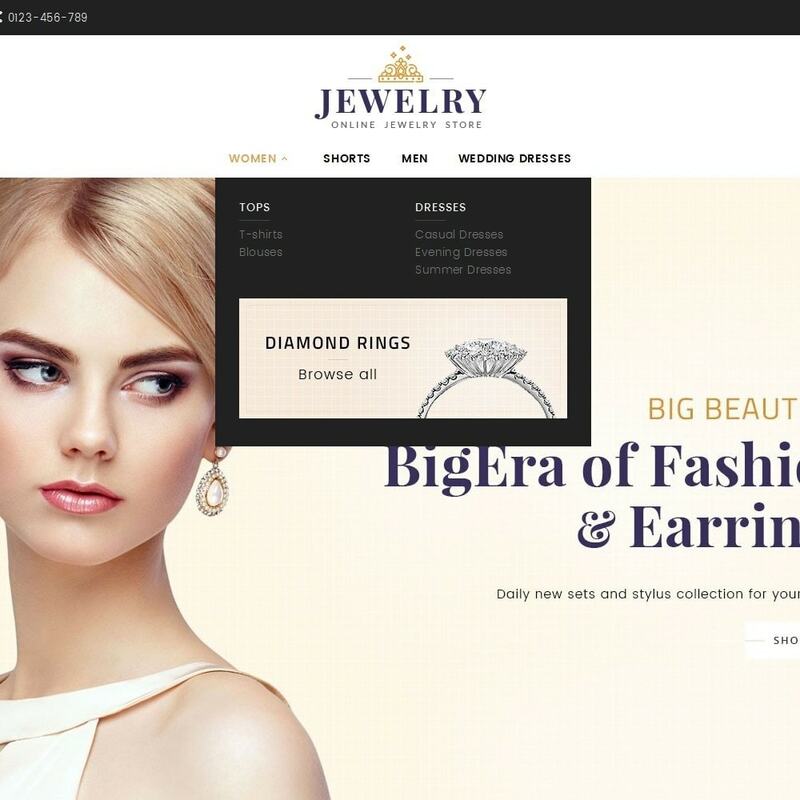 Es sieht sehr professionell aus und hat tolle Farbkombinationen. 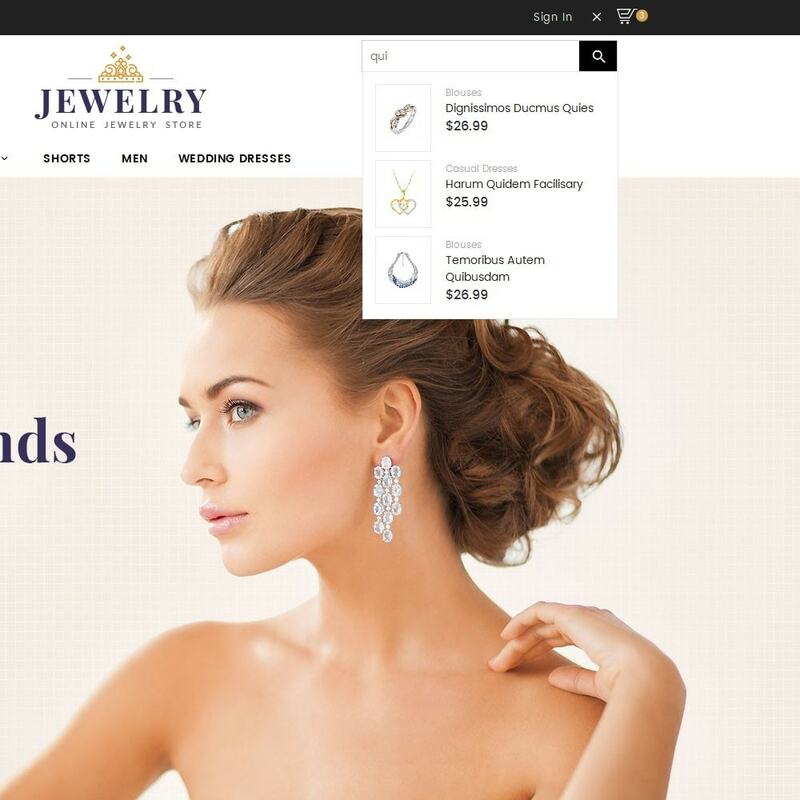 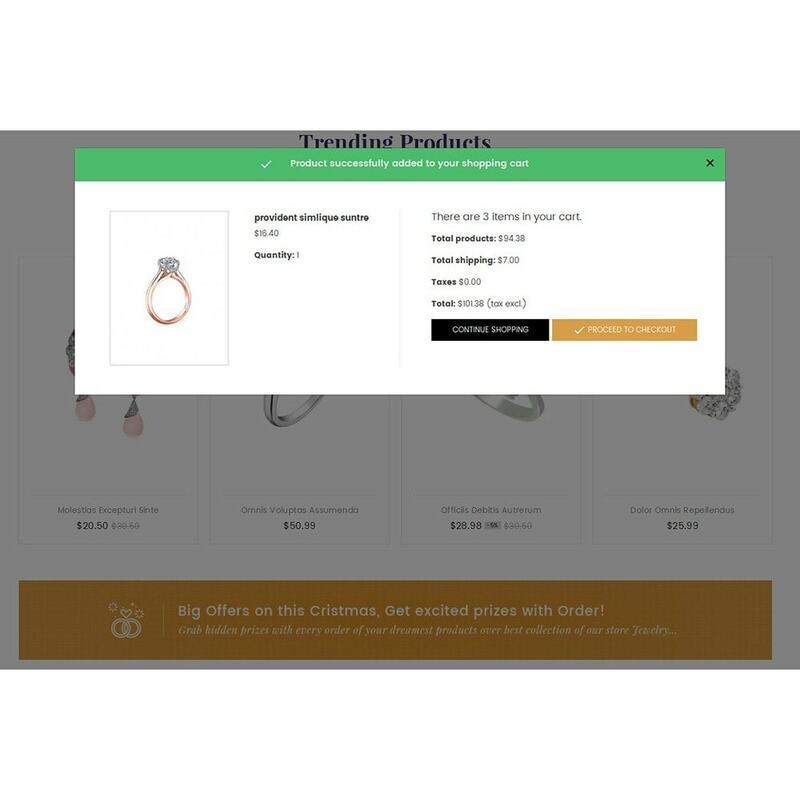 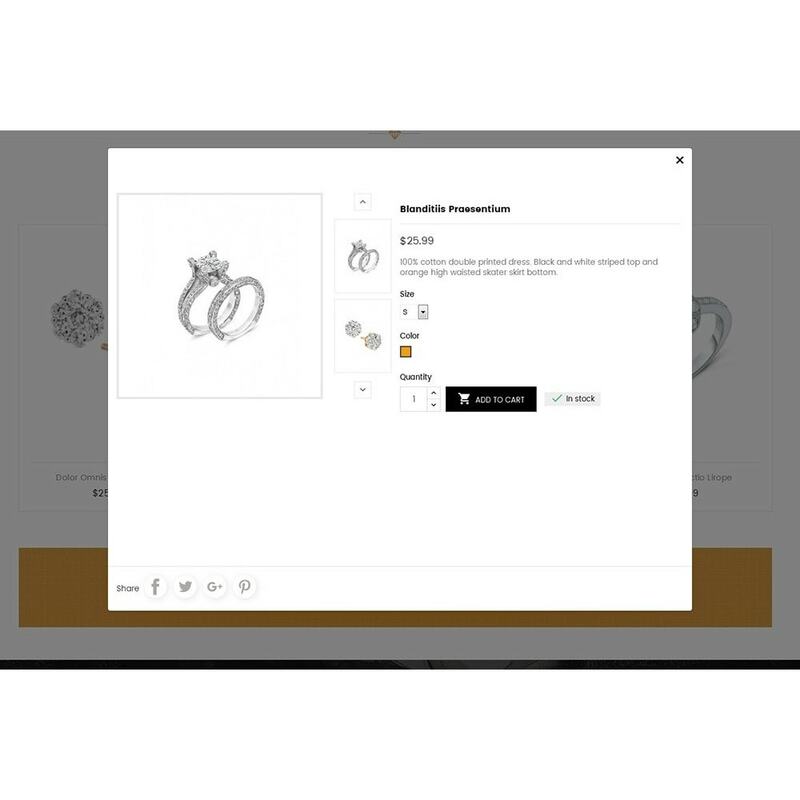 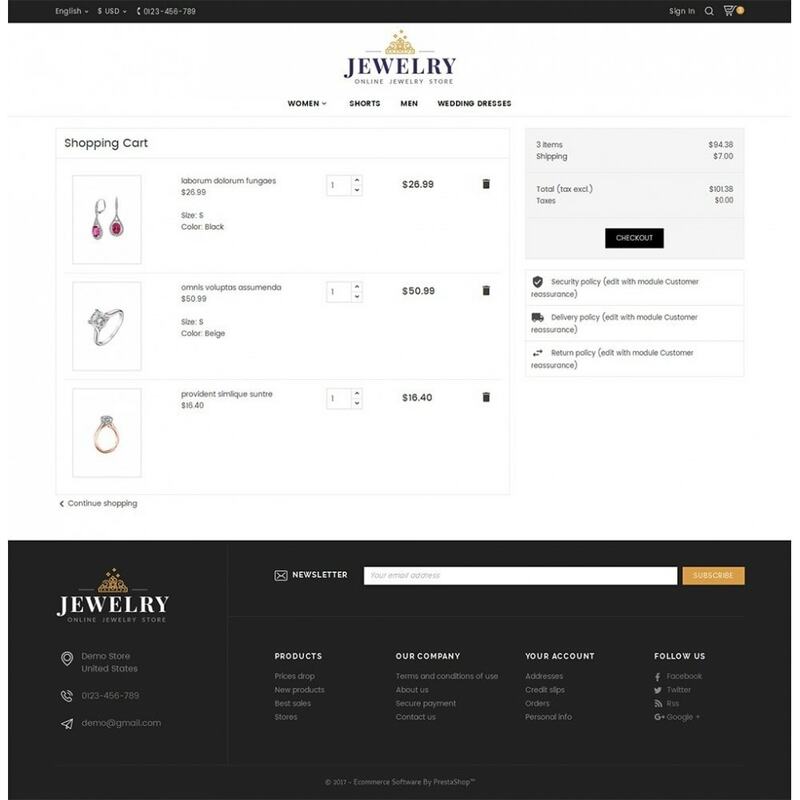 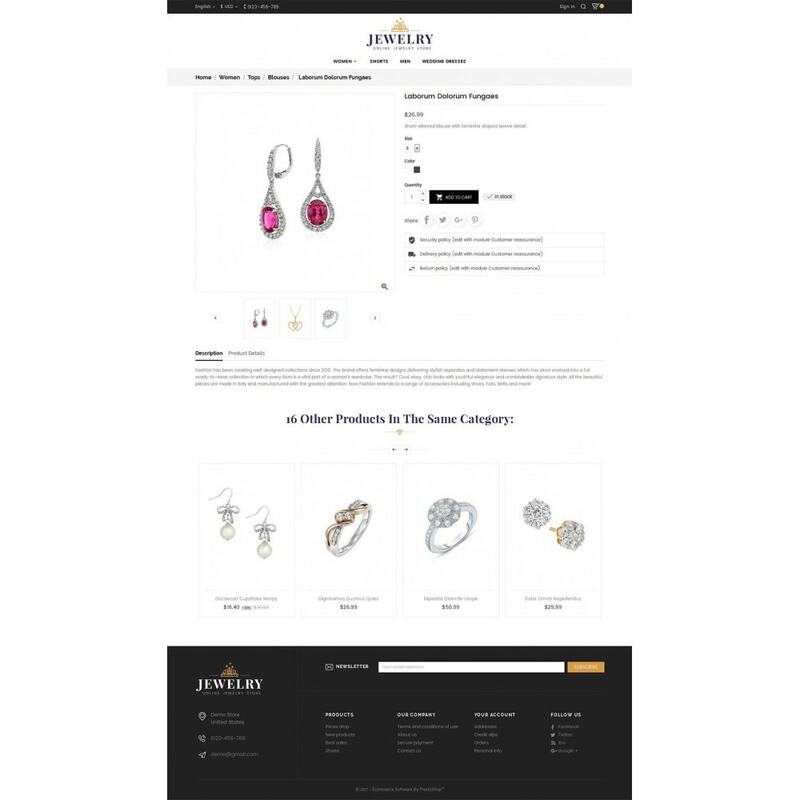 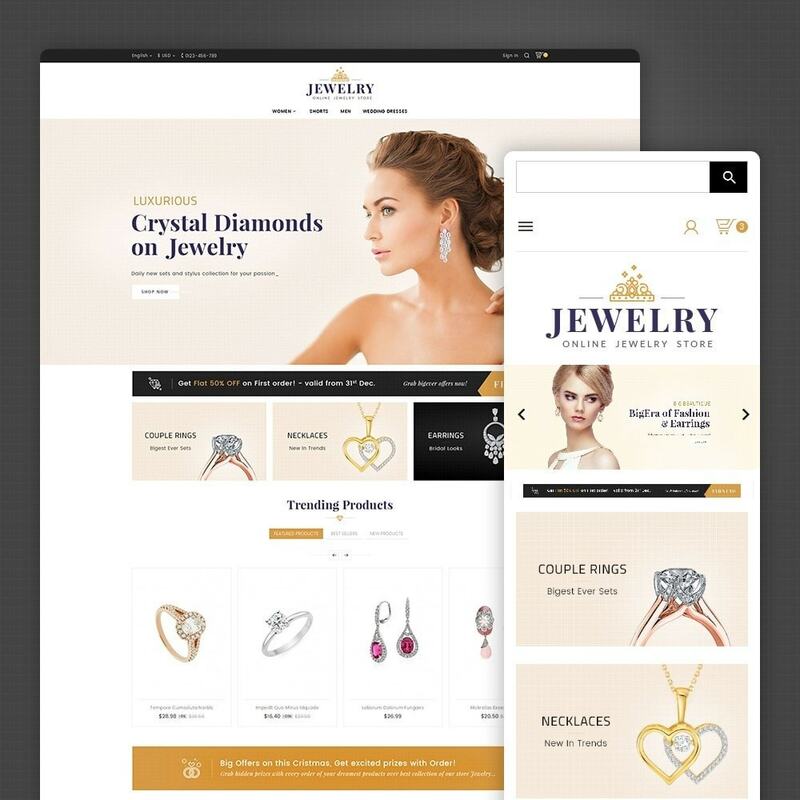 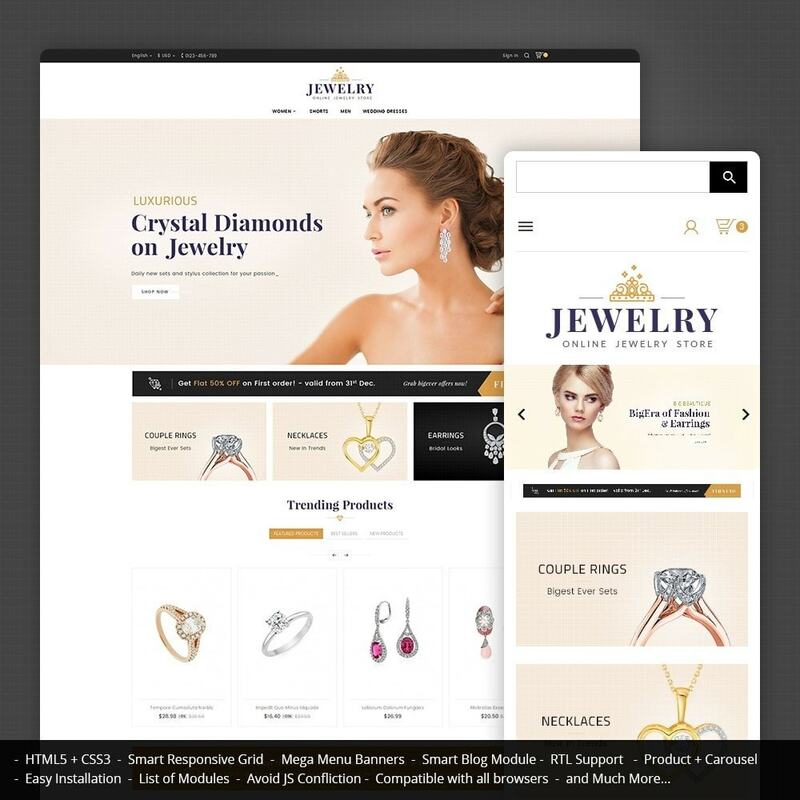 Jewelry Store is a Responsive Theme ist spezialisiert auf Jewelry, Beauty, Diamond, Cosmetic, Fashion, watch, minimal, accessories nd Mehrzweckspeicher. 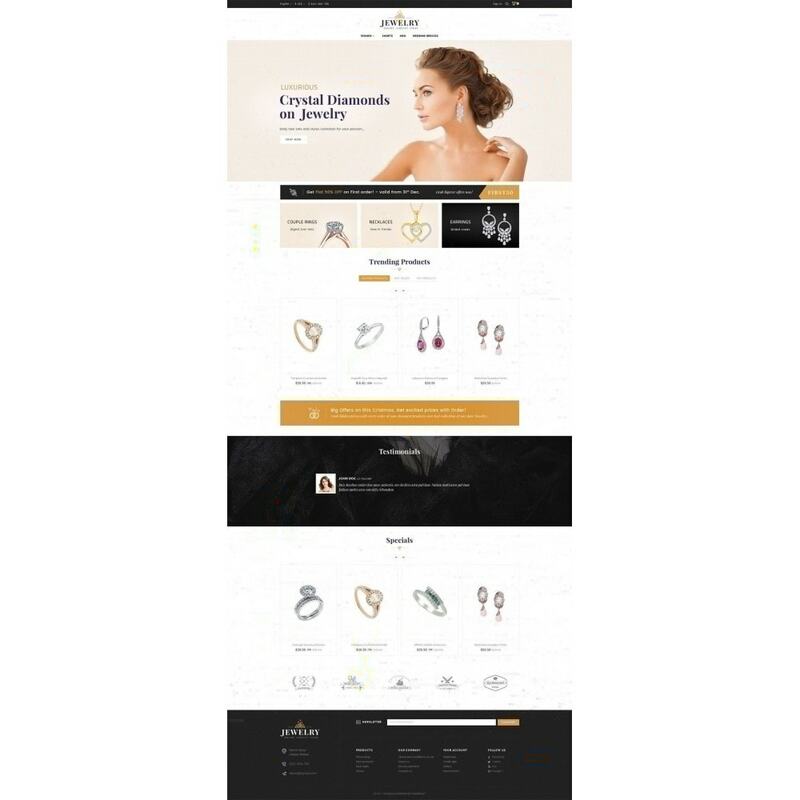 Es sieht sehr professionell aus und hat tolle Farbkombinationen.